Multimeter with increased security and PC-Link function. True RMS. 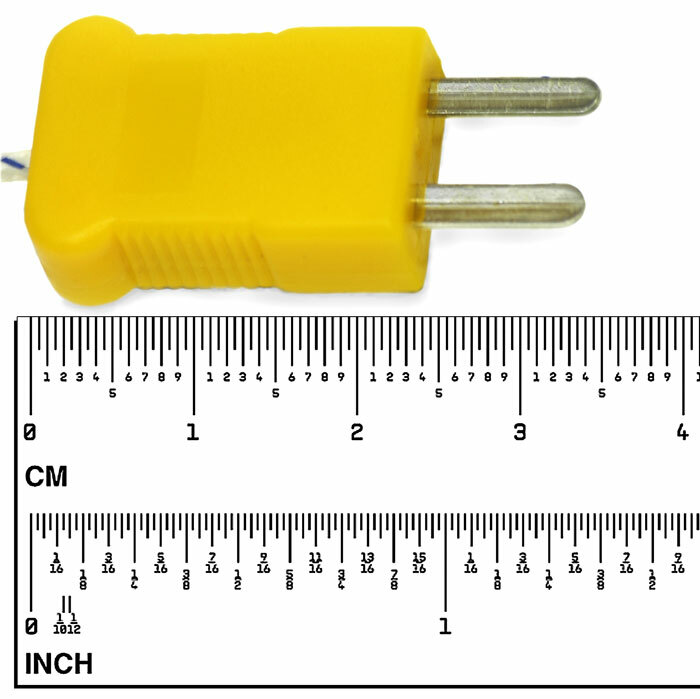 Measurements: DC/AC voltage up to 1000V; DC/AC current up to 10A; Resistance up to 66MΩ; Capacitance up to 66μF; Temperature -55°C...1000ºC; Frequency up to 66kHz (line) / up to 66MHz (pulses); Duty factor 1...99%. Features: Diodes test; Continuity test; Min/Max and peak values; Relative measurements. The multimeter AM-1152 is designed for measuring DC and AC voltage, resistance, capacitance, frequency, temperature, duty cycle, diode test and continuity test of electrical circuits; extra-safety. Capacitance is the ability of a component to store an electrical charge. The unit of capacitance is the farad (F). Most capacitors are in the nanofarad to microfarad range. The Meter measures capacitance by charging the capacitor with a known current for a known period of time, measuring the resulting voltage, then calculating the capacitance. The measurement takes about 1 second per range. 1. Set the rotary switch to range. 2. Connect the black and red test leads to the COM and terminals respectively. 3. Connect the test leads tip to the capacitor being measured. 4. Read the displayed value from LCD. NOTE: The meter may take a few seconds to stabilize reading when measurement on 660μF…66mF. To improve the accuracy of measurements less than 660nF, subtract the residual capacitance of the Meter and leads. 1. Turn off power to the circuit. Discharge all high voltage capacitors. 2. Set the rotary switch to the μA, mA or A range. 4. Connect the black test lead to the COM terminal and the red test leads to the mA terminal for a maximum of 600mA. For a maximum of 10A, move the red test lead to the A terminal. 6. Turn on power to the circuit; then read the display. Be sure to note the measurement units at the right side of the display (μA, mA or A). When only the figure "OL" displayed, it indicates overrange situation and the higher range has to be selected. 7. Turn off power to the circuit and discharge all high voltage capacitors. Remove the Meter and restore the circuit to normal operation. To avoid damage to the Meter or injury if the fuse blows, never attempt an in-circuit current measurement where the open-circuit potential to earth is greater than 1000V. To avoid damage to the meter, check the meter's fuse before proceeding. Use the proper terminals, function, and range for your measurement. Never place the probes in parallel with a circuit or component when the leads are plugged into the current terminals. 1. Set the rotary switch to °C°F range and the LCD will show the current environment temperature. 2. Press SELECT key to select °C or °F. 3. Insert ‘K’ type thermocouples into the COM terminal and °C terminal (or you can insert it by using Multi Function Socket). Takings care to observe the correct polarity. 4. Touch the object with the thermocouple probe for measurement. 5. Read the stable reading from LCD. To avoid electrical shock and/or damage to the instrument, do not apply more than 250VDC or 220VAC rms between the °C terminal and the COM terminal. To avoid electrical shock, do not use this instrument when voltages at the measurement surface exceed 60VDC or 24V rms AC. To avoid damage or burns. Do not make temperature measurement in microwave ovens. Set the rotary switch to the position of V.
1 Press SELECT key to select between AC and DC voltage mode. 2 Connect the black and red test leads to the COM and V terminals respectively. 3 Connect the test leads tip in parallel with the circuit to be measured. 4 Read the voltage value on the main-display and read the frequency of AC signal on the sub-display. 1. Set the rotary switch to Ω range. 2. Press the SELECT key twice to activate Continuity Check. 3. Connect the black and red test leads to the COM and Ω terminals respectively. 4. Connect the test leads tip to the resistance in the circuit being measured. 5. When the test lead to the circuit is below 30Ω, a continuous beeping will indicate it. 2. Press the SELECT key once to activate Diode Test. 3. Connect the black and red test leads to the COM and VΩ terminals respectively. 4. 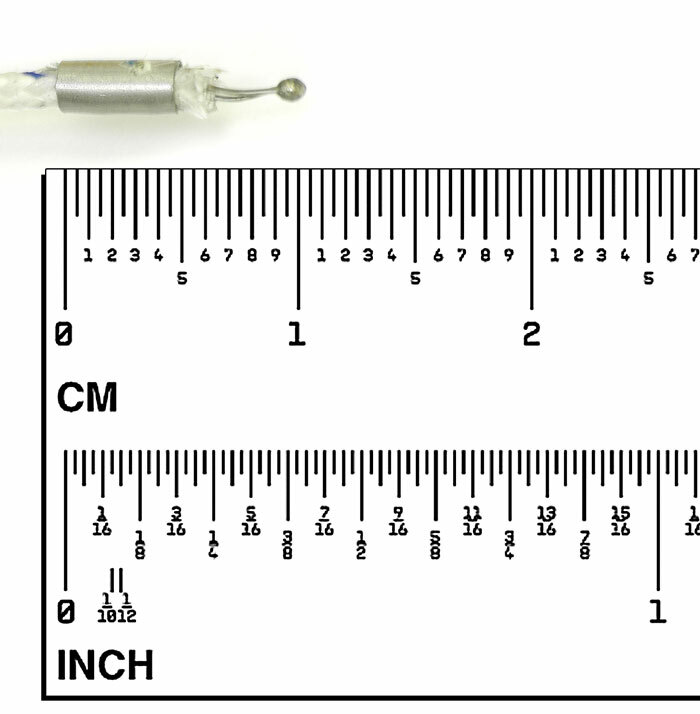 For forward-bias readings on any semiconductor component, place the red test lead tip on the component's anode and place the black test lead tip on the component's cathode. 5. The meter will show the approx. forward voltage of the diode. If the polarity of test leads is reversed, "OL" will be displayed. 1. Set the rotary switch to the Hz range. 2. Insert the black and red test leads into the COM and Hz input terminals. 3. Connect the test leads tip in parallel with the circuit to be measured. And don’t touch any electrical conductors. 4. Read the frequency on the main-display and read the percent of duty cycle on the sub-display. 2. Connect the black and red test leads to the COM and VΩ terminals respectively. 3. Connect the test leads tip to the circuit being measured. 4. Read the displayed value. Does AKTAKOM AM-1142 or AM-1152 multimeter have auto power off function? How can I deactivate Auto Power Off function of AKTAKOM AM-1142 or AM-1152 multimeter? Does AKTAKOM AM-1152 multimeter have galvanic isolation when connecting to the PC? How to use PC-Link mode? There is Auto Power Off function in AM-1142 and AM-1152 multimeters: the device power automatically goes off if you do not use the device within 30 minutes. 1 minute before the multimeter powers off it will make 3 sound signals and before the powering-off – several more signals. If you’d like to switch on the device after it was automatically powered off press any of SELECT, RANGE, MAX/MIN, HOLD buttons or turn the rotary switch. To deactivate Auto Power Off function keep REL 2 button pressed for 2 seconds. If you use RS-232 interface to output the readings the multimeter won’t be automatically powered off. Yes, when you connect AM-1152 to the PC with RS-232-USB cable (converter) there is optical galvanic isolation provided. The meter has serial data output function. It can be connected with PC by USB interface, so the measured data can be recorded, analyzed, processed and printed by PC. Before use this function, you need install the PC-Link software and USB driver in your PC. Make sure the two Install USB driver and Install software files in the attached CD successfully installed before any measurement. After turning on the meter, press the SHIFT key and the SHIFT symbol will appear on LCD. Then press the RANGE key to enter PC-Link mode, the symbol “PC-LINK” will appear on LCD, and the serial data output function is active. Connect the meter’s OPTICAL PORT and computer USB port with the USB line. Select the default sampling rate or you can select other desired sampling rate. Now press the Start in the PC-LINK SOFT to measure and view the synchronic data or graph in the software interface. To disable the serial data output function, press SHIFT and then press RANGE again. Aktakom DMM Pro software is designed for the full-scale control of Aktakom AM-1142, AM-1152, AMM-1130, AM-1171 digital multimeters. El multímetro AM-1152 está diseñado para medir la tensión continua y alterna, resistencia, capacidad, frecuencia, temperatura, ciclo de trabajo, prueba de diodos y de continuidad de los circuitos eléctricos con seguridad extraordinaria.